LAST RESORT (Neo Geo AES,1992) COMPLETE ENGLISH VERSION~100% SNK ORIGINAL RARE!! 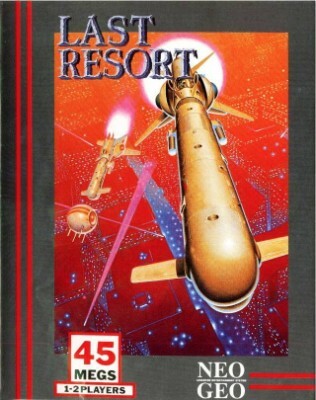 Last Resort (Neo Geo AES, 1992). Euro/English Version. Complete. SNK.